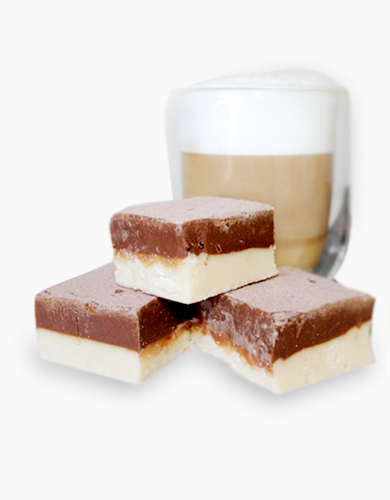 If you are looking for ways to Fundraise, Fudge is a great option, whether it be for a school, club, organisation or for a special cause you are sure to get people buying Charlotte Piper's beautiful fresh Fudge which is hand made. No fundraiser is too big or small for Charlotte Piper, our Fudge will sell itself which the range of different flavours available. Contact us via phone 0427 473 661 or email sales@charlottepiper.com.au. We will set a date for your fundraising campaign and delivery date, ideally you would like 4-6 weeks from the time you start your campaign until it arrives. We will then send you out a procedure letter, an order form and covering letter to hand out to all members of your organisation, be sure to ask every member to also obtain orders from family & friends and return the order form and payment within 3 weeks of delivery date. 3 Weeks before your Fudge’s delivery date, tally up the total pieces of each fudge flavour and either phone or email through the quantities. We will then send you an invoice for payment which must be fully paid prior to fudge being despatched to you. 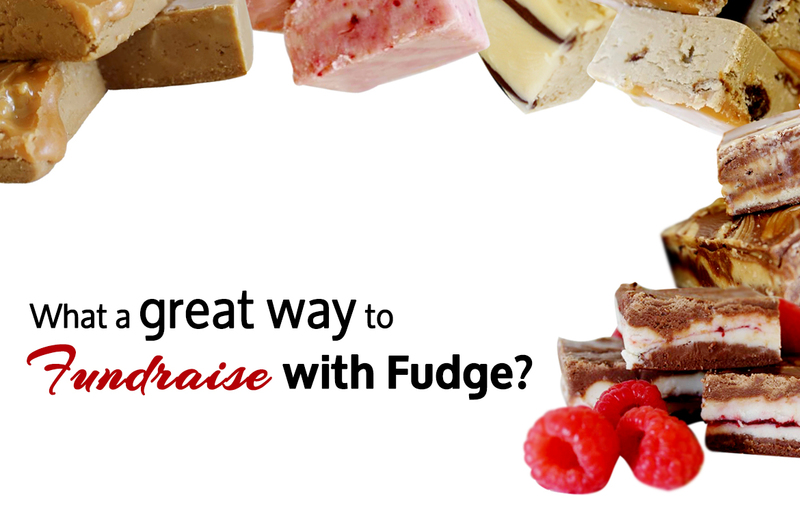 Fudge will be delivered to you on the pre-arranged date, where you will then be able to organise delivery to your members who will then deliver to the people they sold the fudge too.